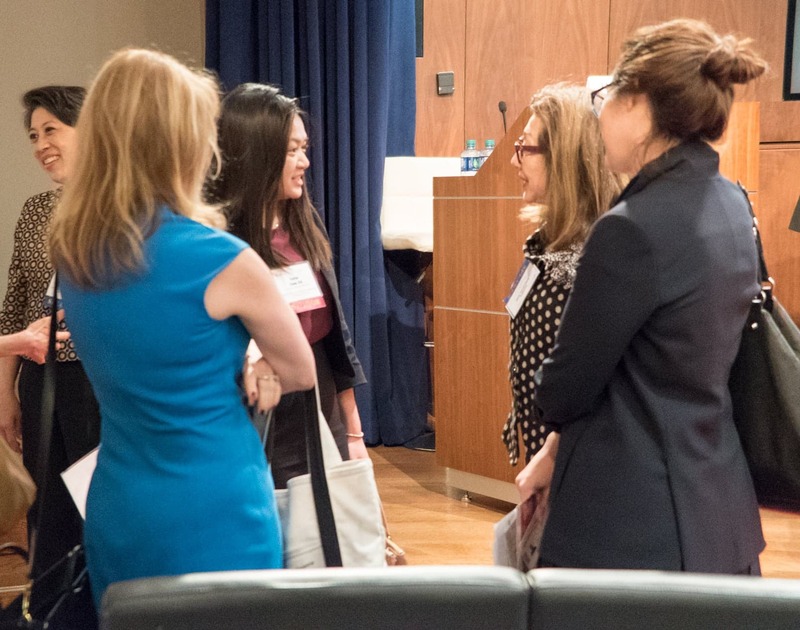 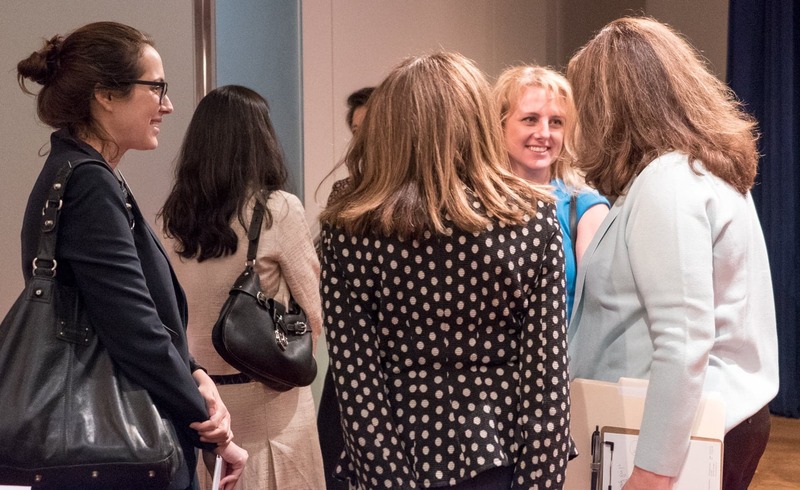 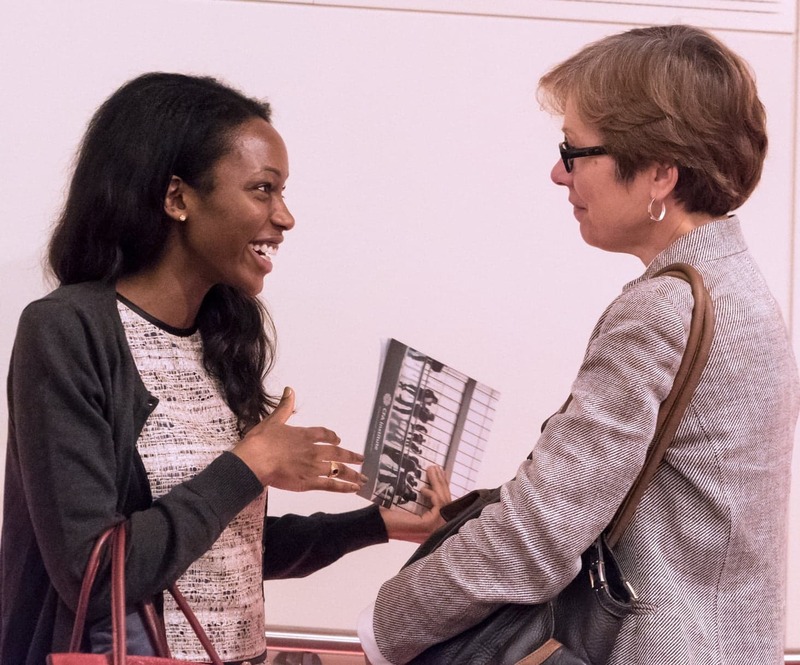 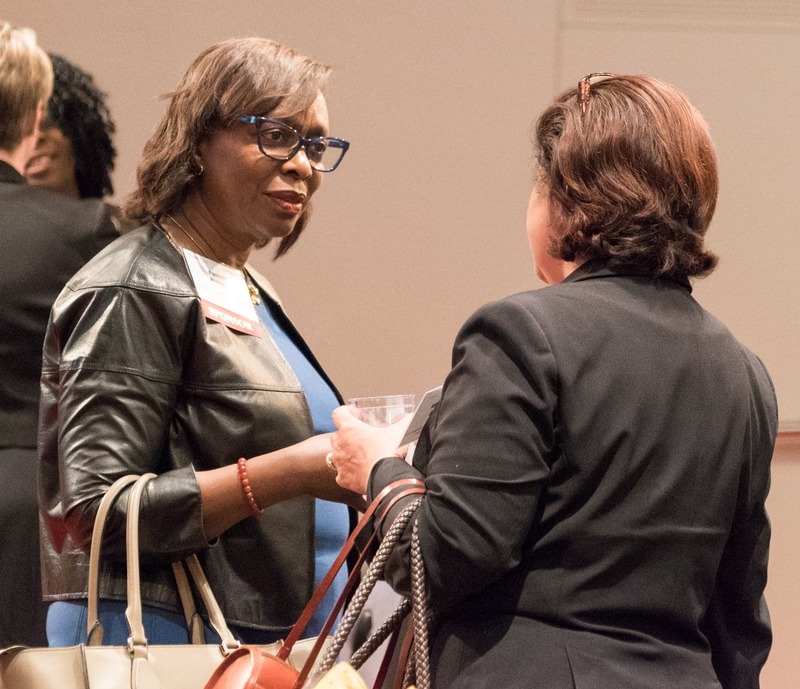 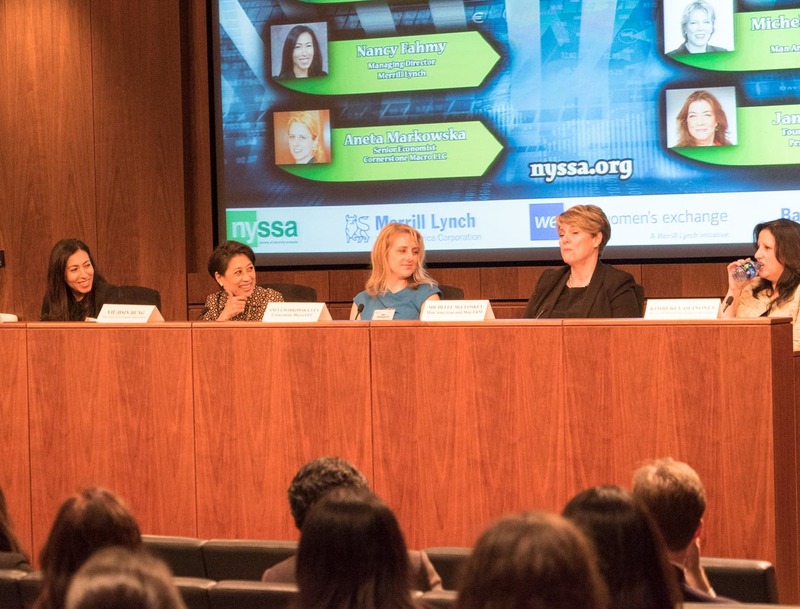 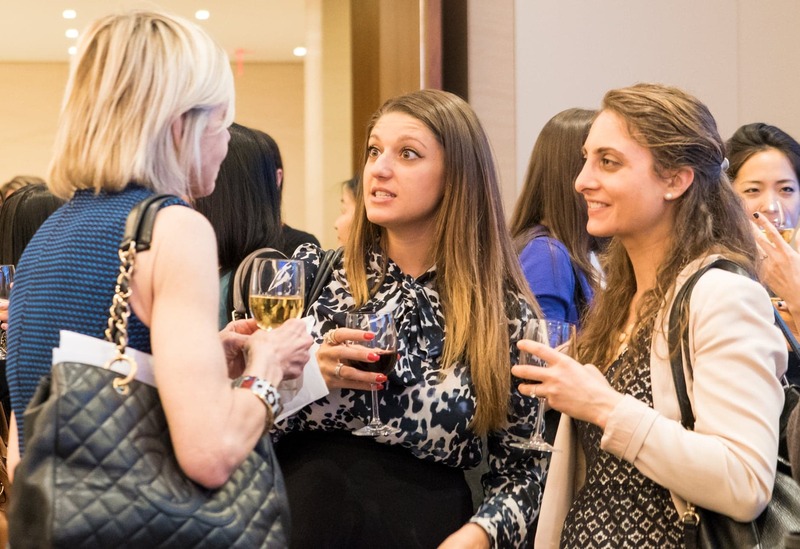 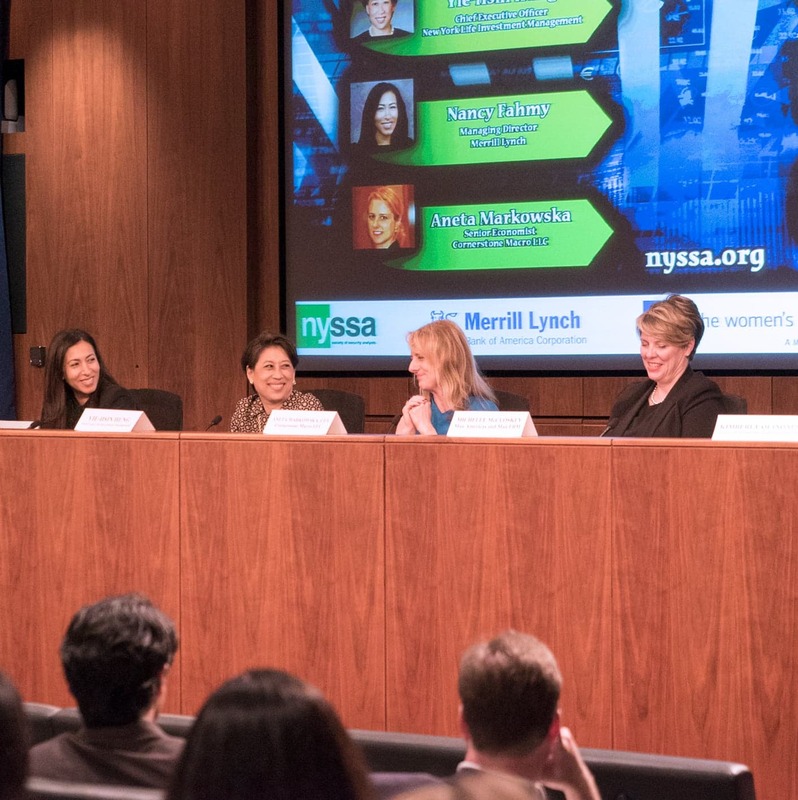 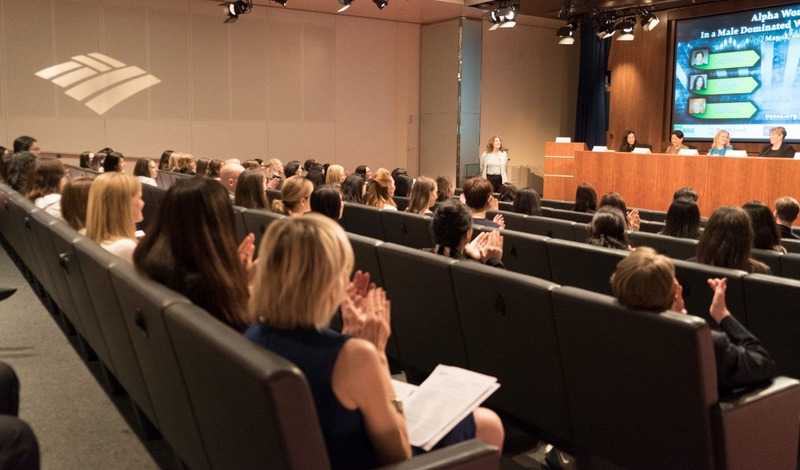 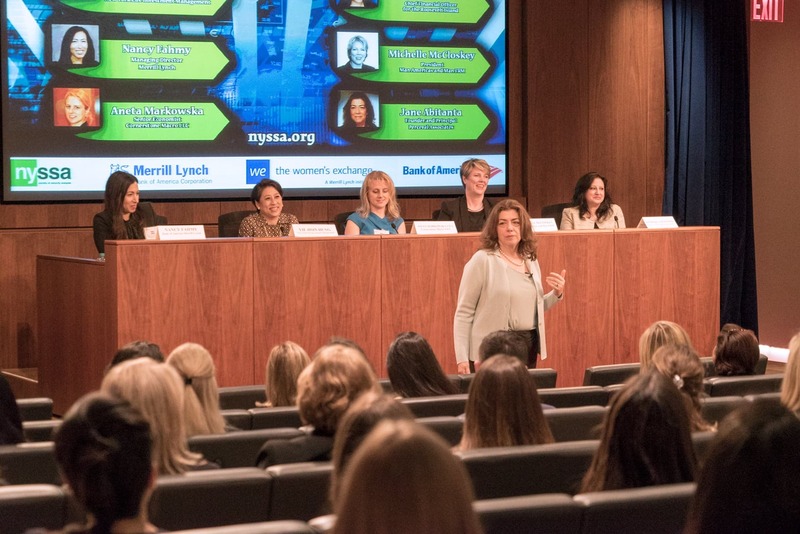 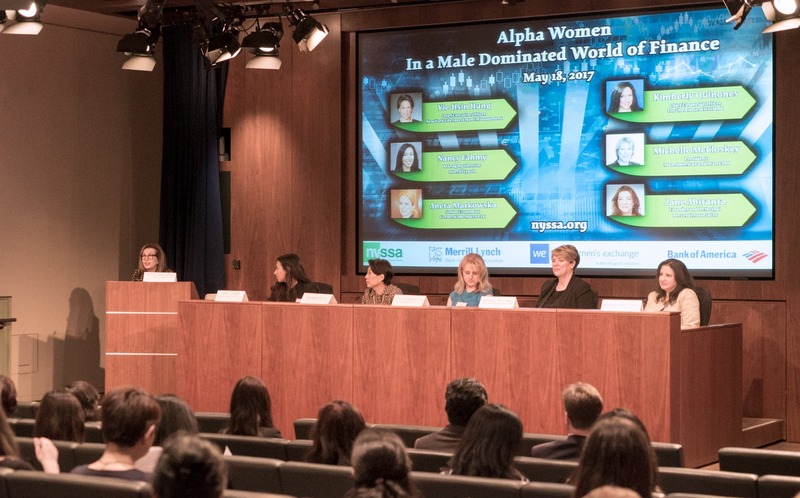 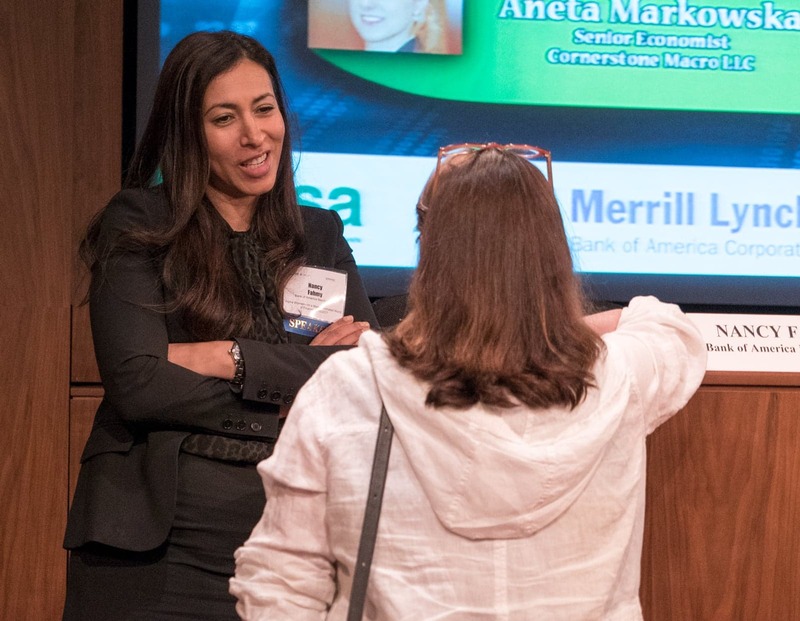 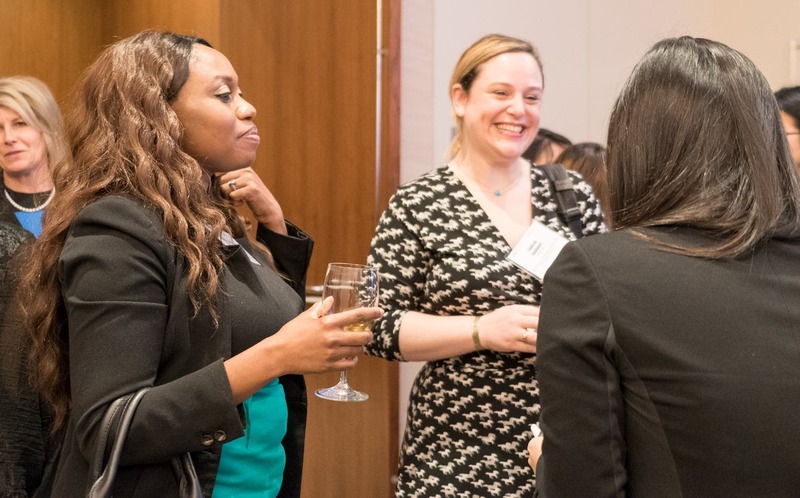 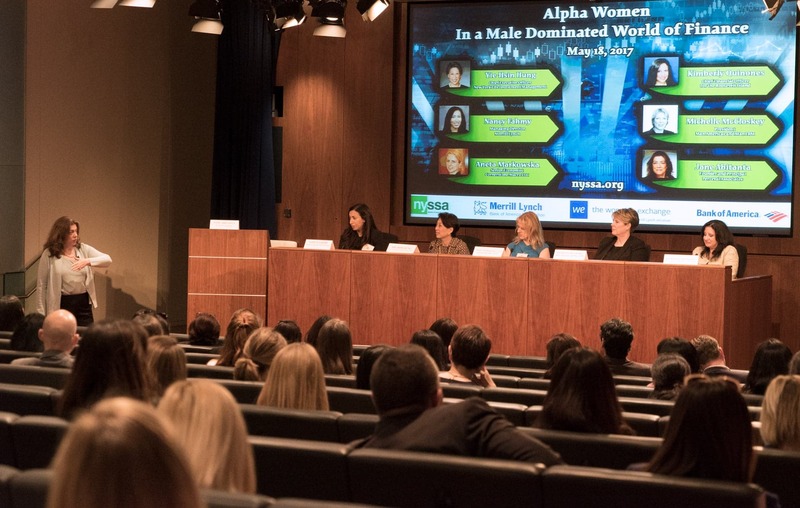 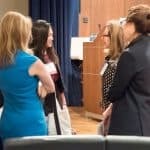 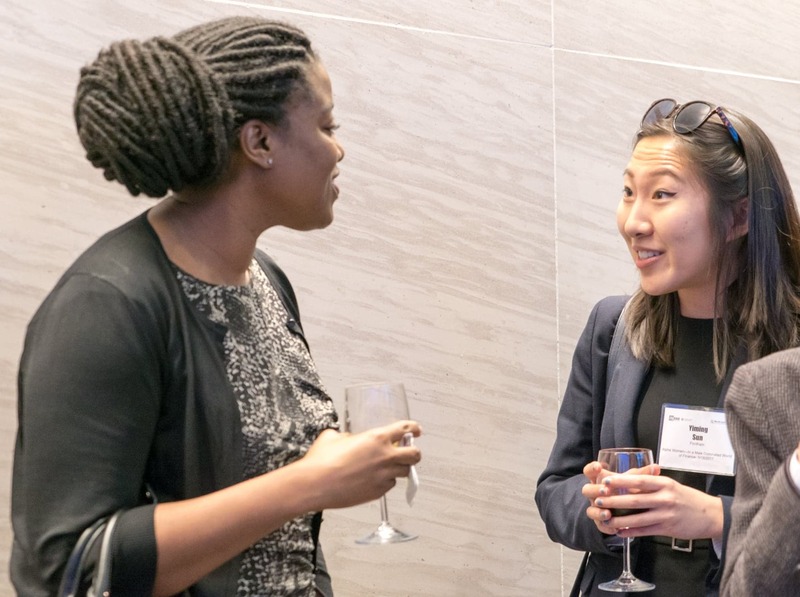 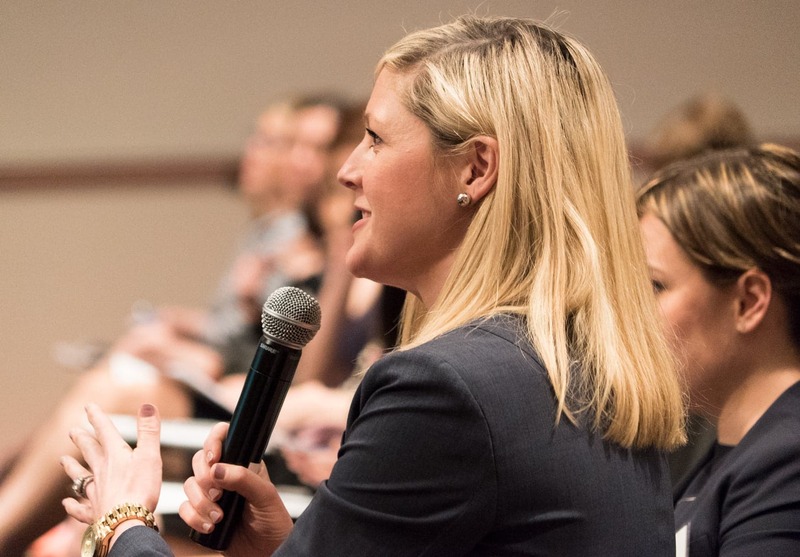 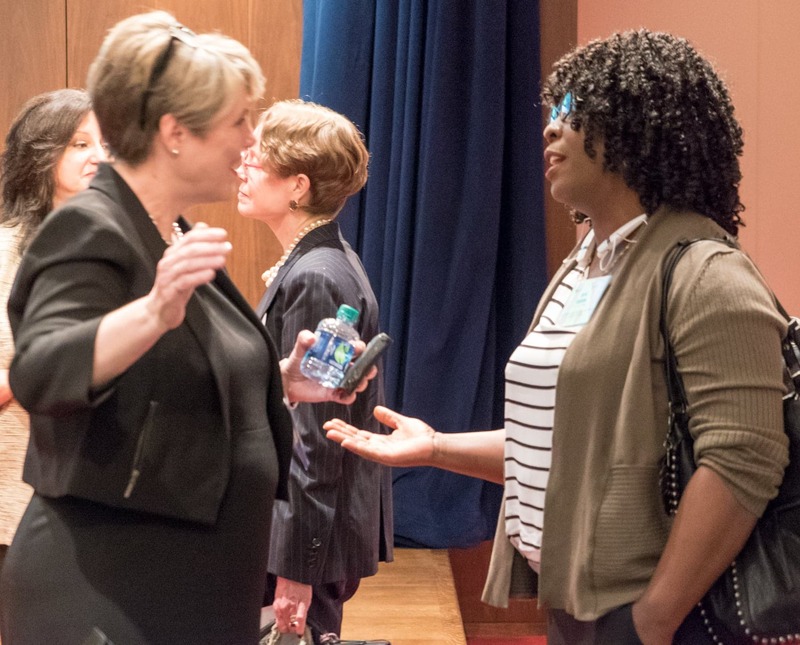 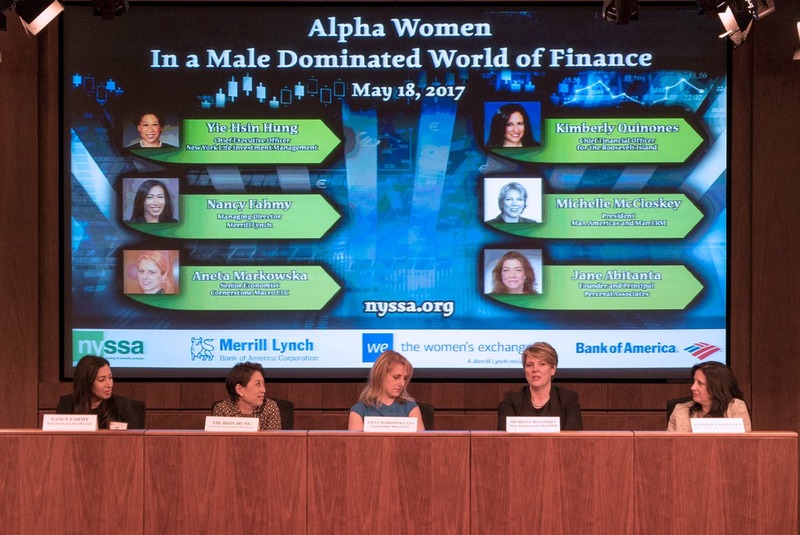 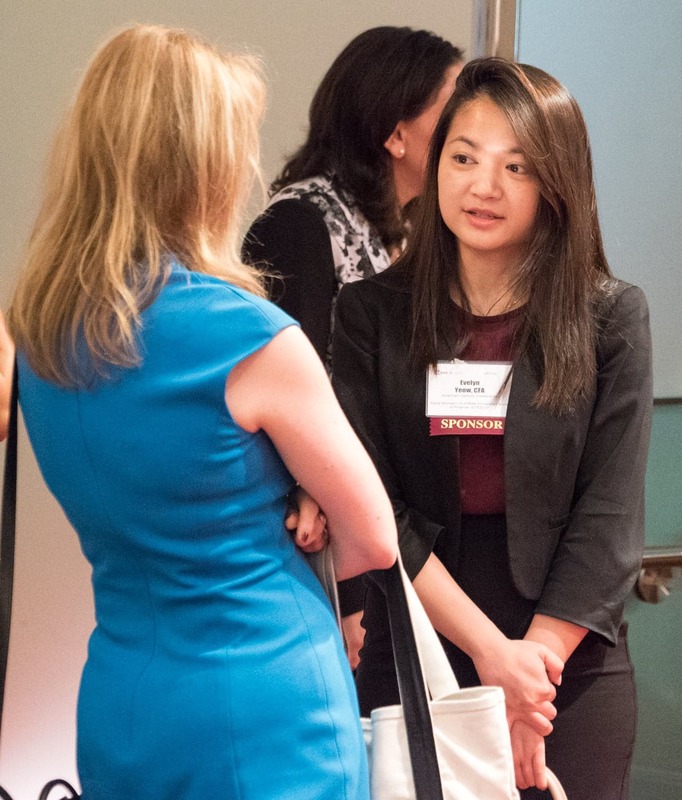 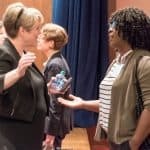 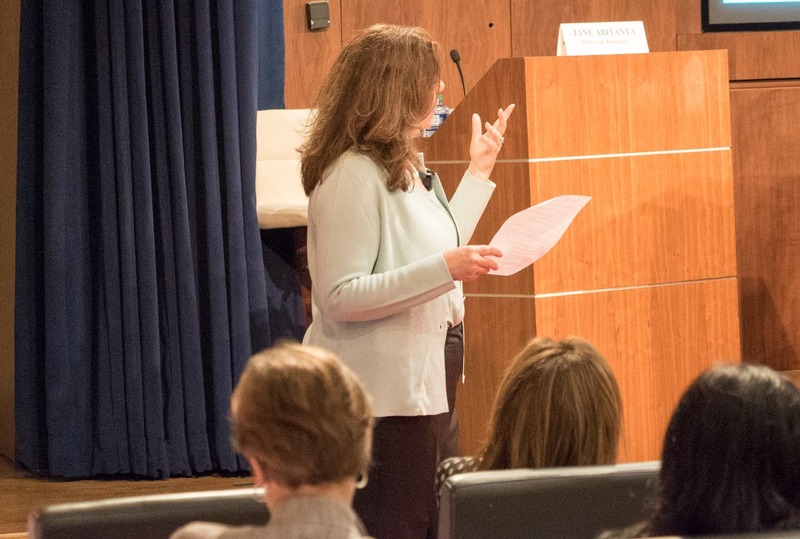 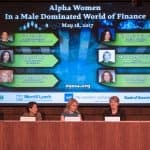 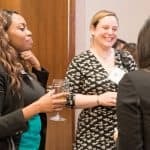 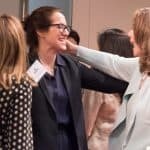 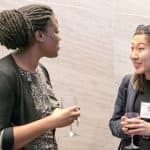 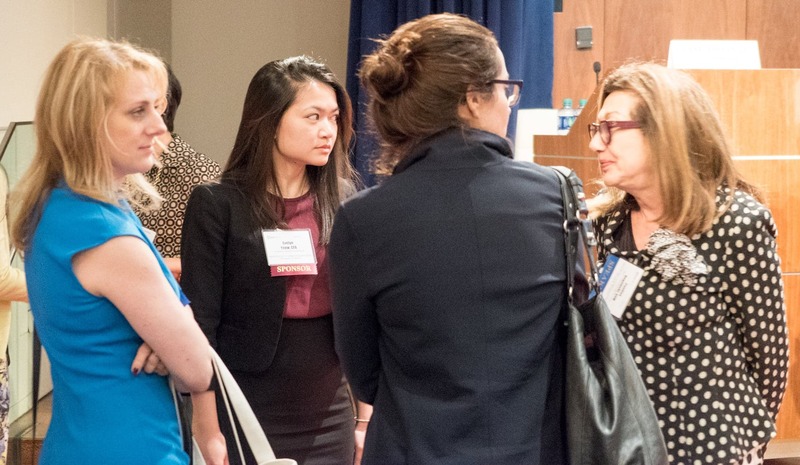 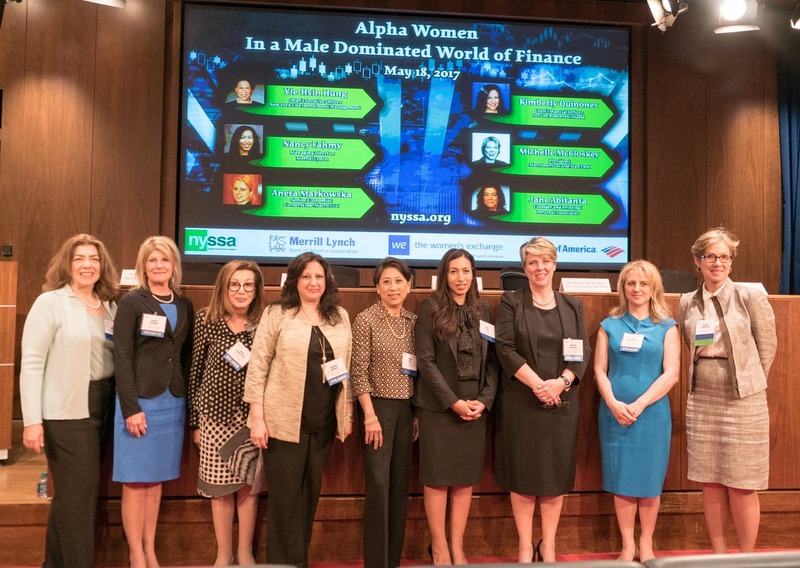 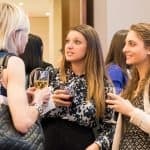 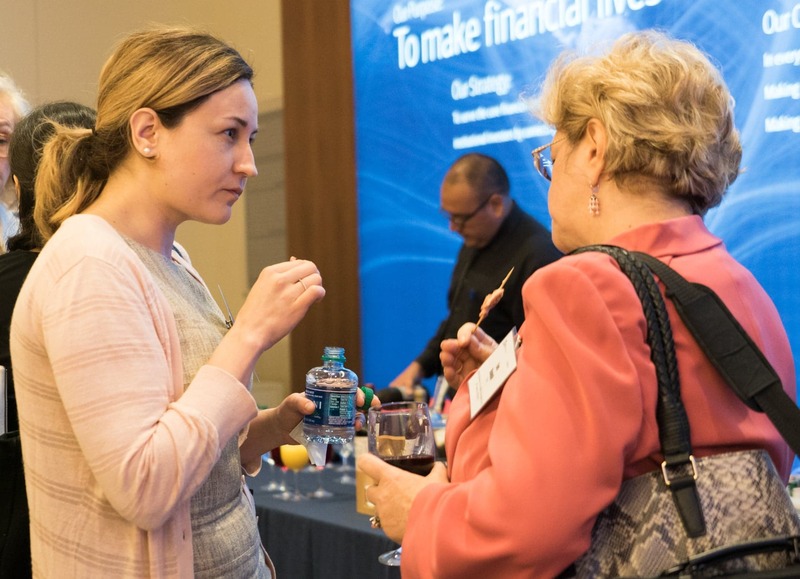 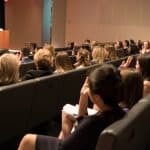 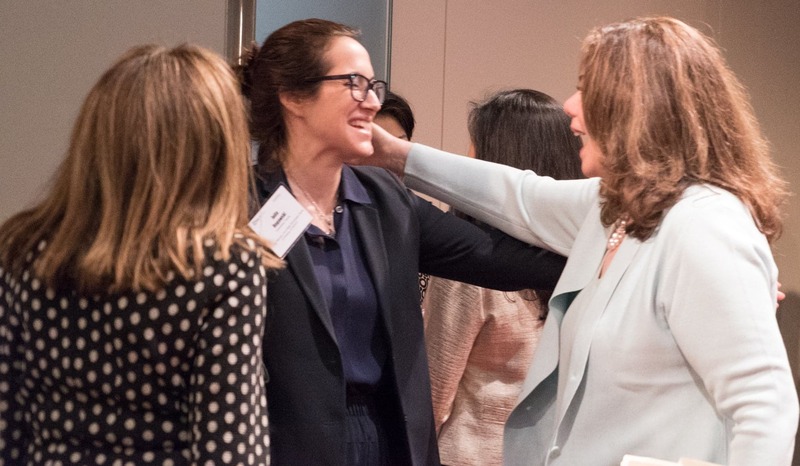 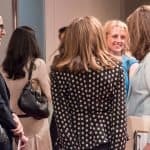 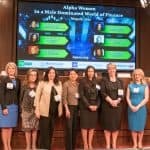 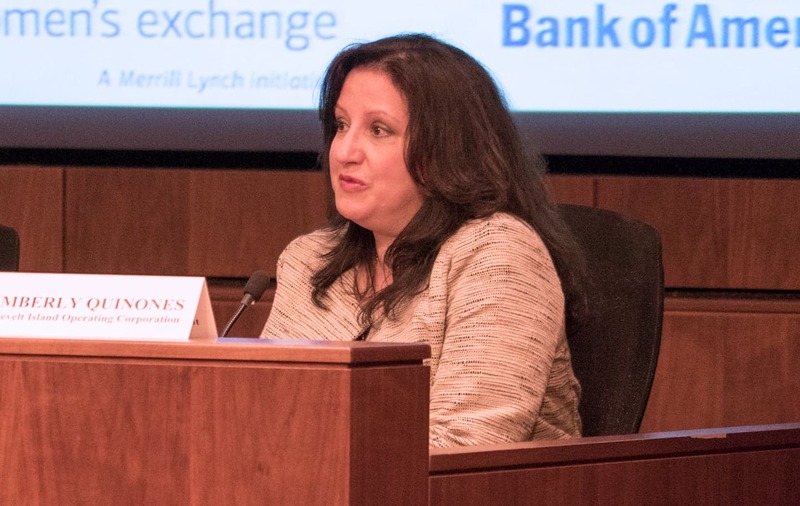 Bank of America is hosting for CFANY its third annual Alpha Women panel event, which will bring together five very successful and highly experienced women in the investment management industry to share their insights on what it takes to achieve success in the world of finance. 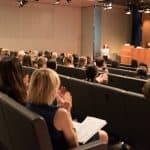 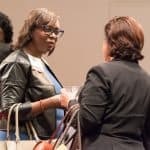 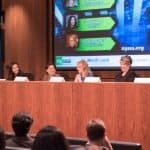 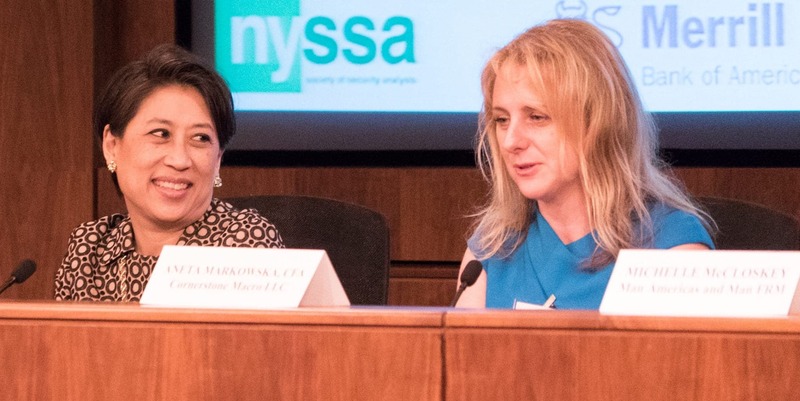 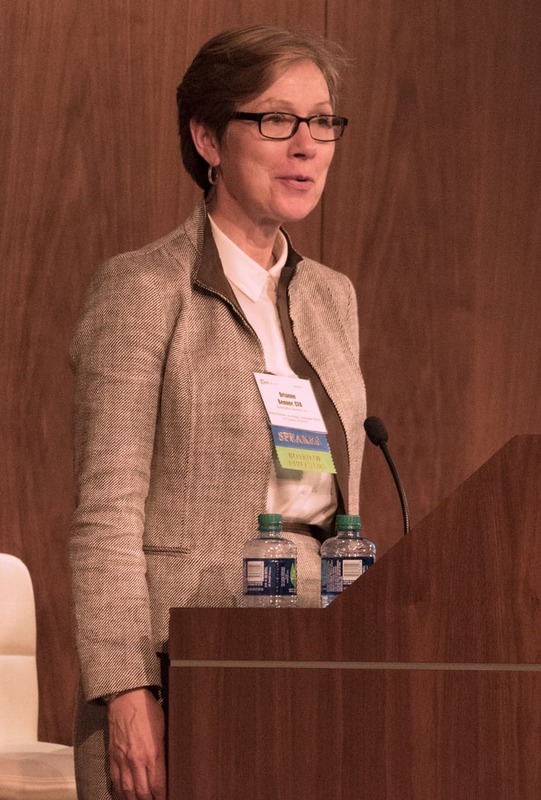 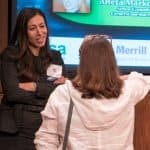 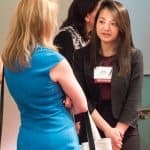 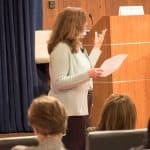 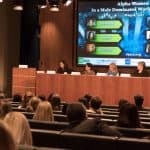 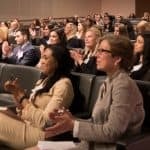 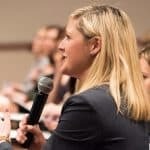 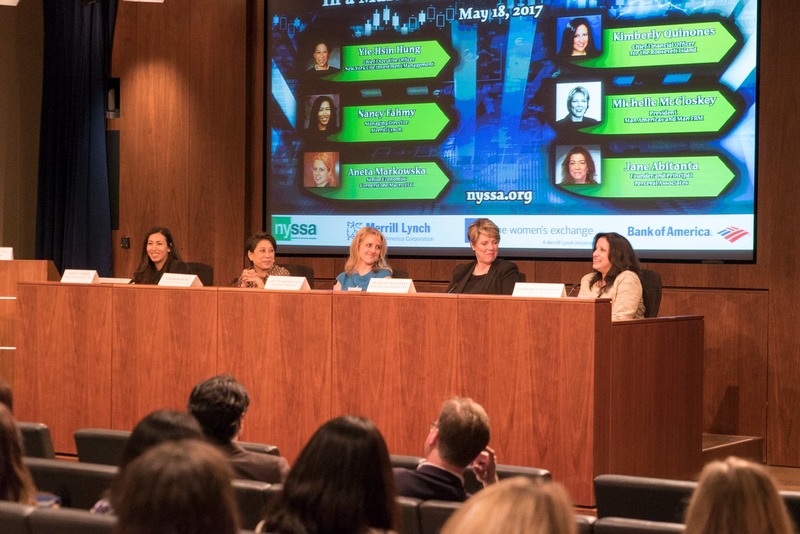 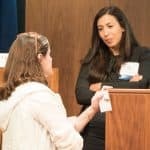 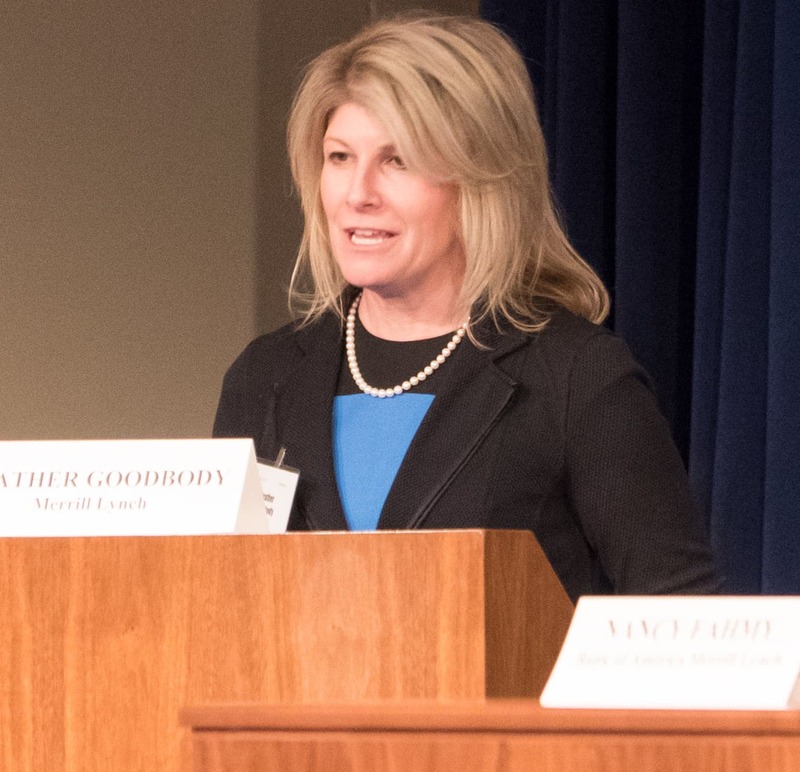 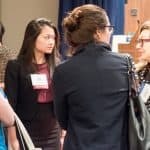 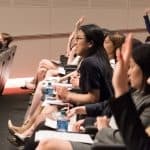 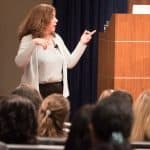 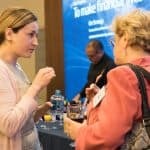 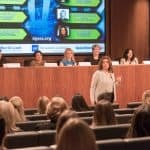 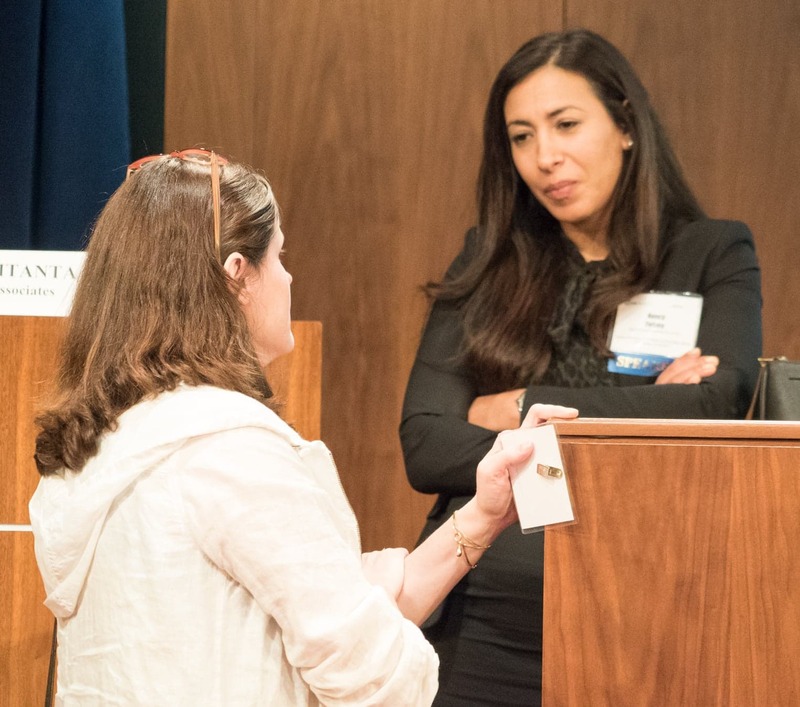 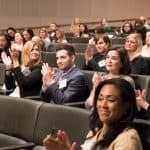 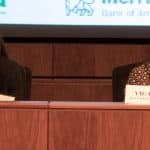 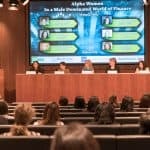 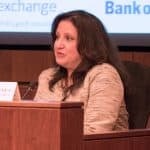 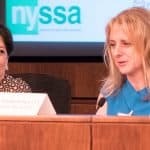 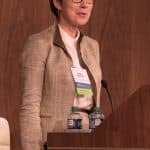 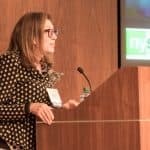 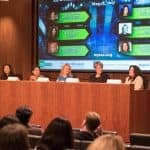 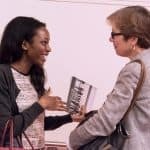 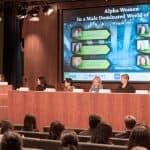 In line with the CFA Institute’s Women in Investment Management (WIM) initiative, which aims to improve investor outcomes by announcing diversity in the investment management profession, the panel will seek to explore various issues confronting female investment managers in a competitive environment that is predominated by their male counterparts. 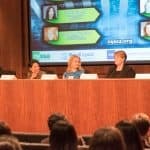 They will discuss its characteristics of successful leaders their determination they applied in the corporate world. 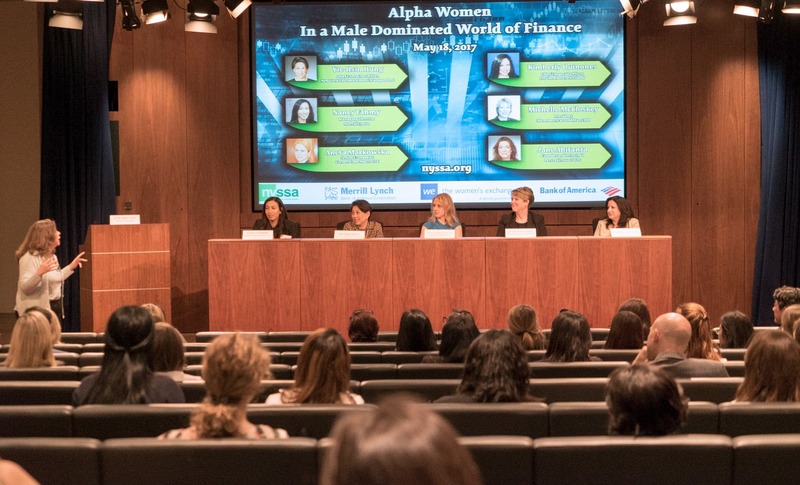 The event will help women to strategize their professional careers and understand better how to become successful leaders in financial industry.